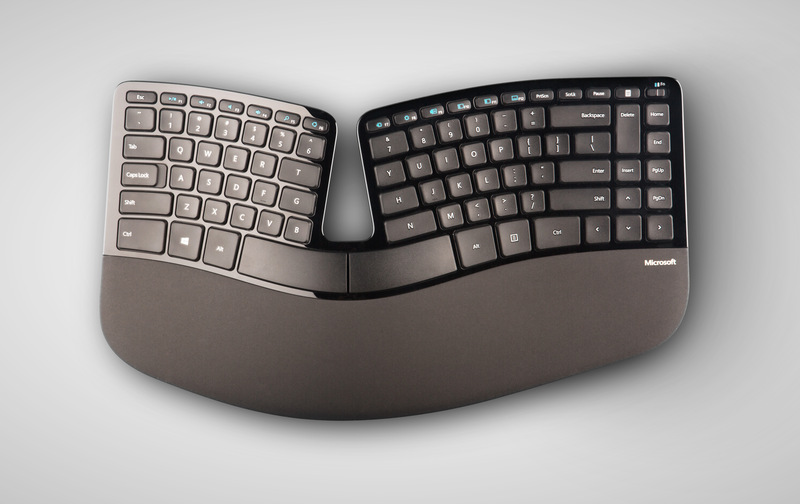 A redesign of the classic Microsoft split keyboard. Remove what is not needed. Designed with James Tsai the Microsoft design team of 2012.